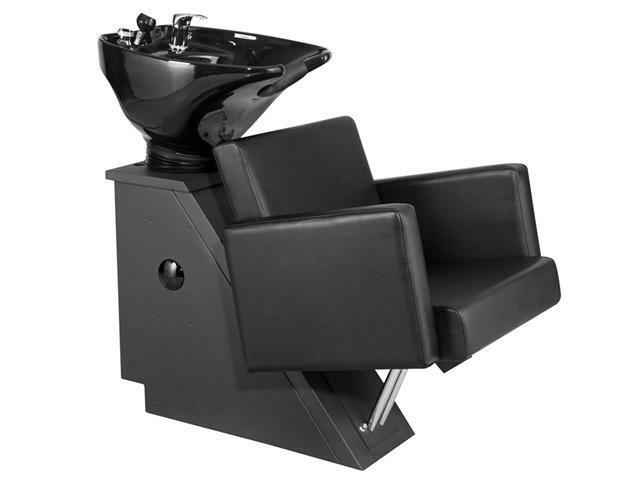 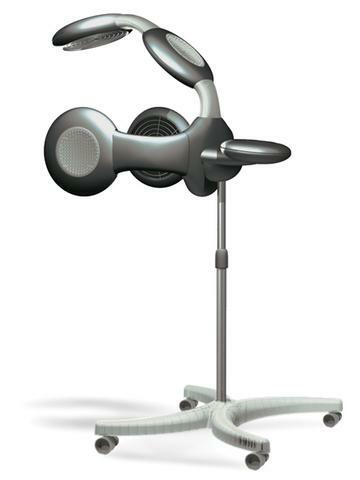 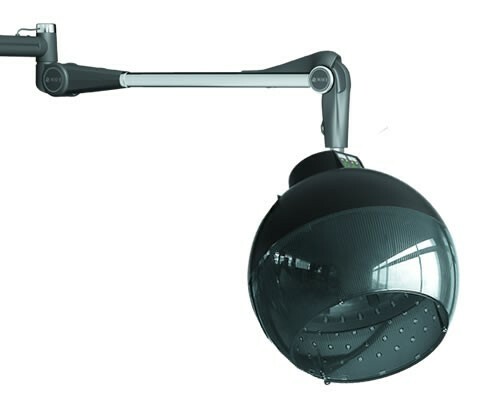 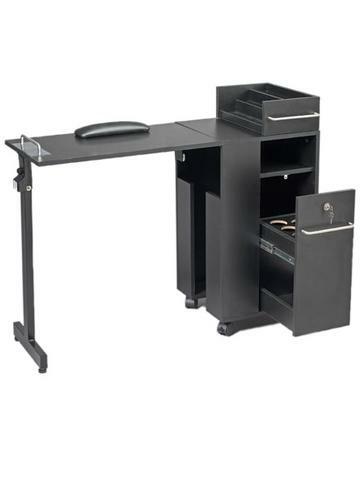 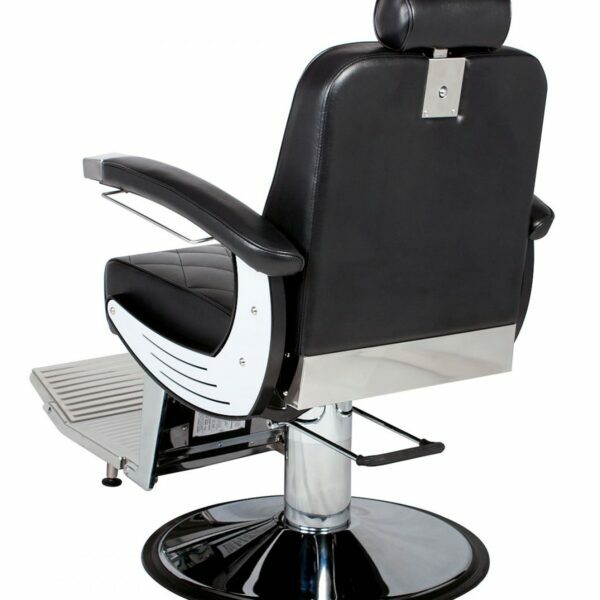 Salon furniture Outlet is the largest wholesaler and supplier of quality salon furniture & equipment in Brampton area. 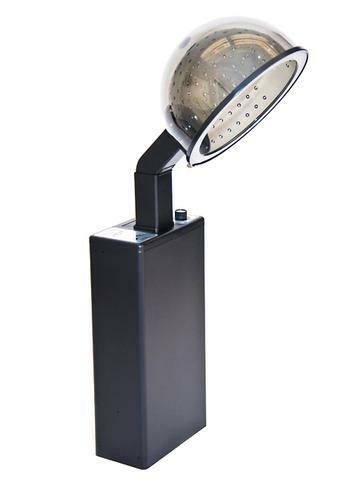 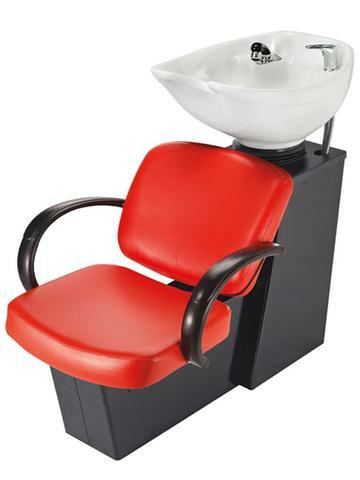 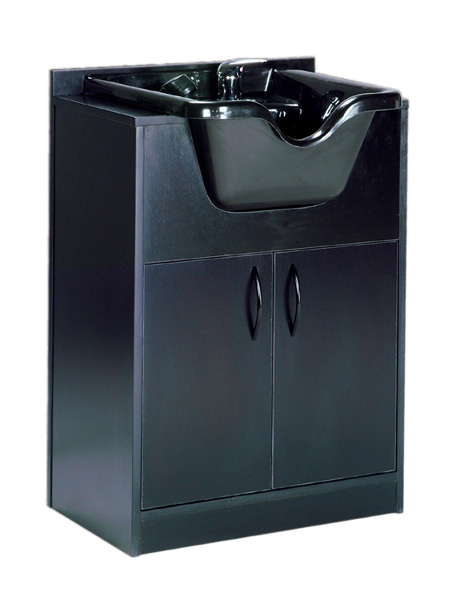 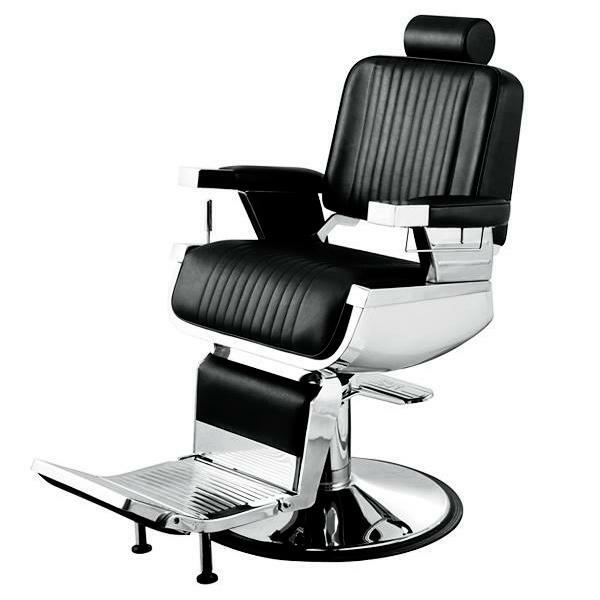 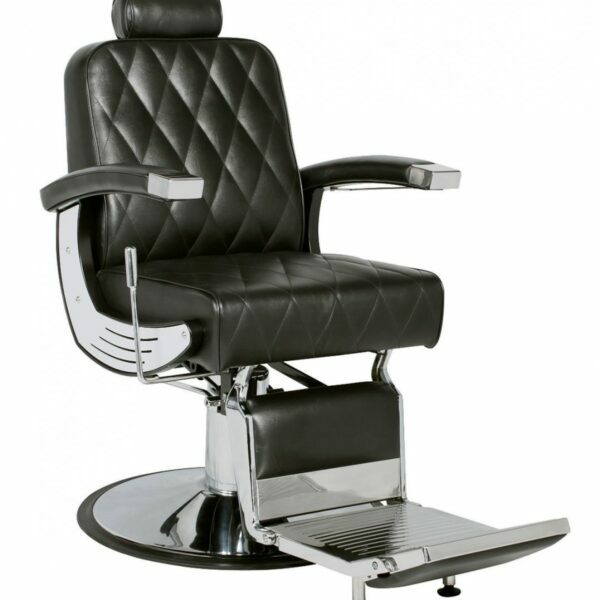 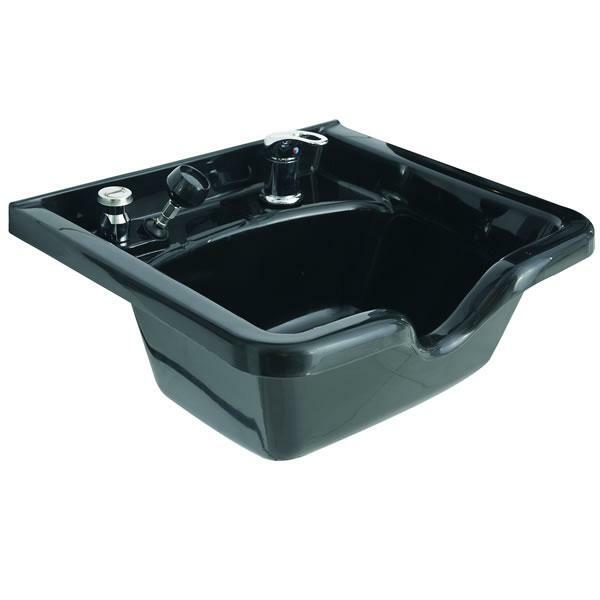 We carry wide range from styling chairs, shampoo sink units, styling stations, reception desks to barber chairs. 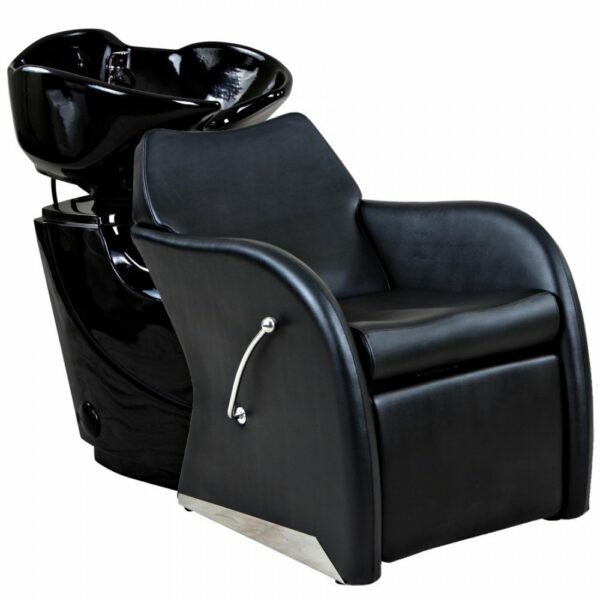 If you own a beauty salon in Brampton, Ontario, then you are probably already aware of how significant it is to have a warm and appealing atmosphere for your customers. 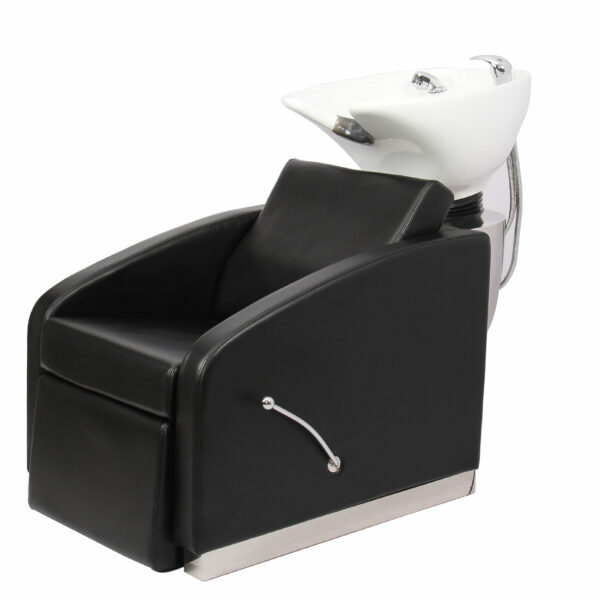 One of the best ways to attract and keep customers is to make your salon or spa as attractive as possible. 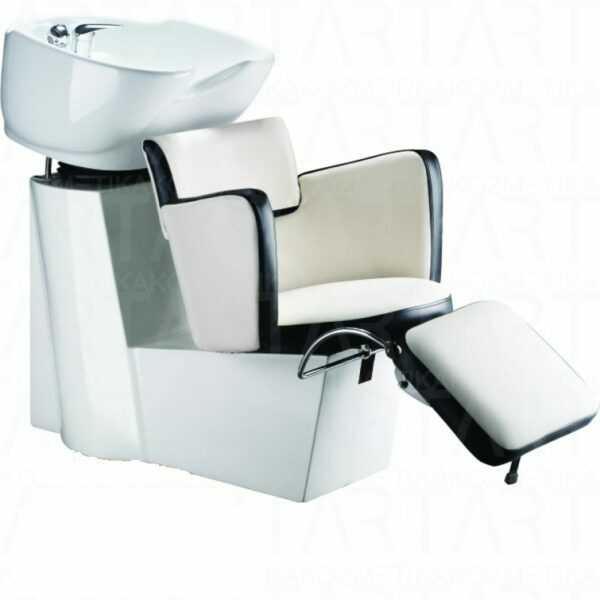 This can be done with attractive beauty salon furniture that compliments the surrounding areas. 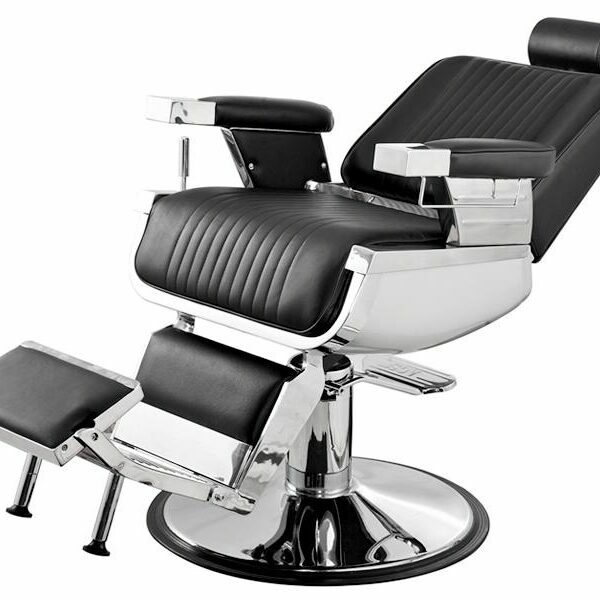 We can help you build the stylish new salon you dream of. 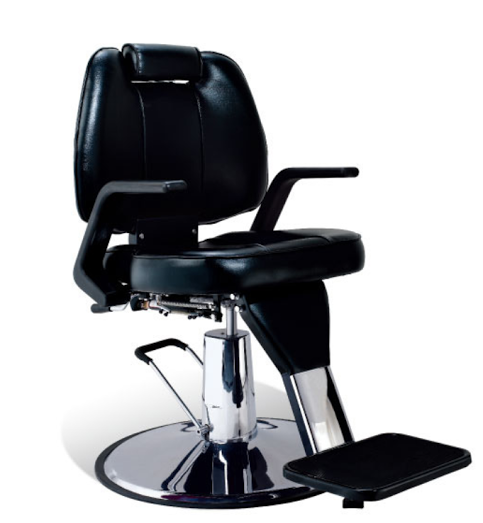 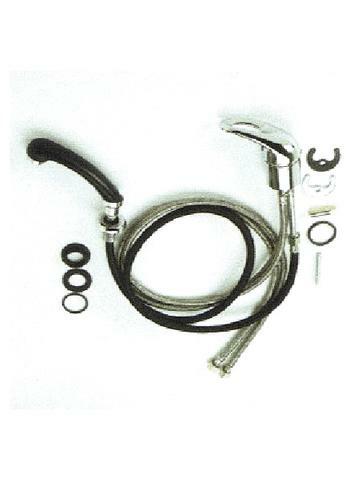 Our friendly staffs are on hand to support you with answer to any questions you may have. 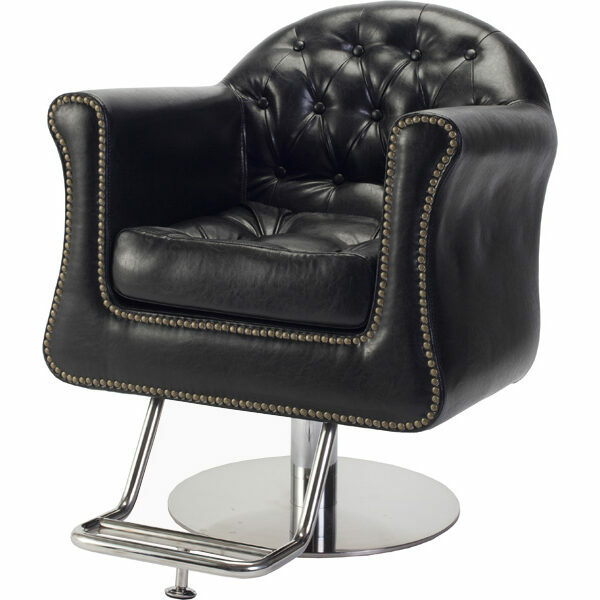 We have a large furniture showroom at our store in next to Brampton, where you can view our product range and talk to our workers in person.